There are many orthodontists out there, but not all are created equal, and not all have the same training or experience as others. Just like dentists, only some are award-winning orthodontists (for good reason), while others are not. 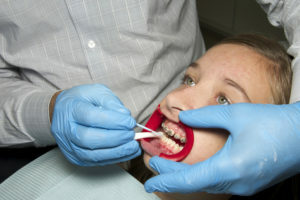 A good orthodontist needs to have specific training and credentials to work on your or your child. 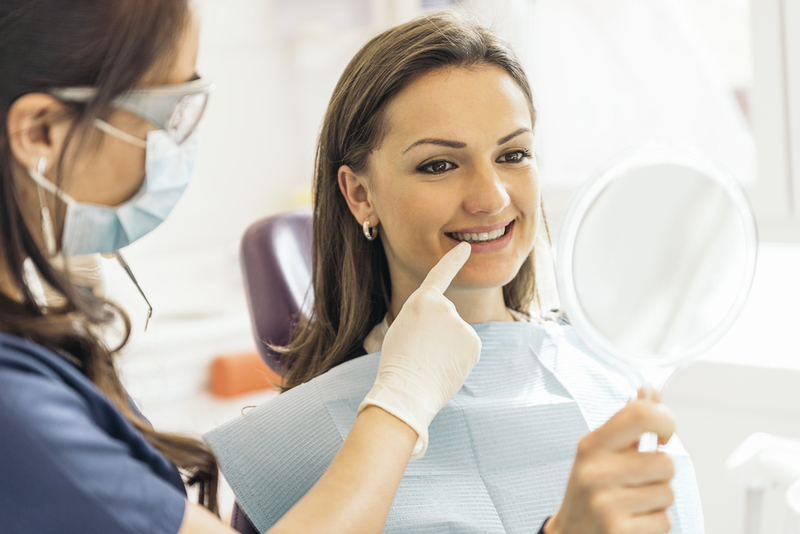 Their office needs to have specific equipment to perform the necessary work, and a good orthodontist will provide a wide range of services for their patients. Find out what a good orthodontist looks like and how to choose a good one from one you want to avoid! 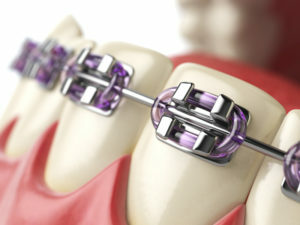 If you have made the choice to get braces, we commend you! Braces is an amazing way to change your life for the better. Studies show that straightening your smile is directly related to increased confidence. The better a person’s smile looks, the more they smile and the more confident they appear to others as well. Studies by Invisalign and countless others have found that a straighter, more beautiful smile makes you appear happier, healthier, wealthier, and more attractive to others. 73% of people are also more likely to find you trustworthy. Now that you have chosen to embark on this new journey of getting braces, you have to decide who you should get your orthodontic care from. 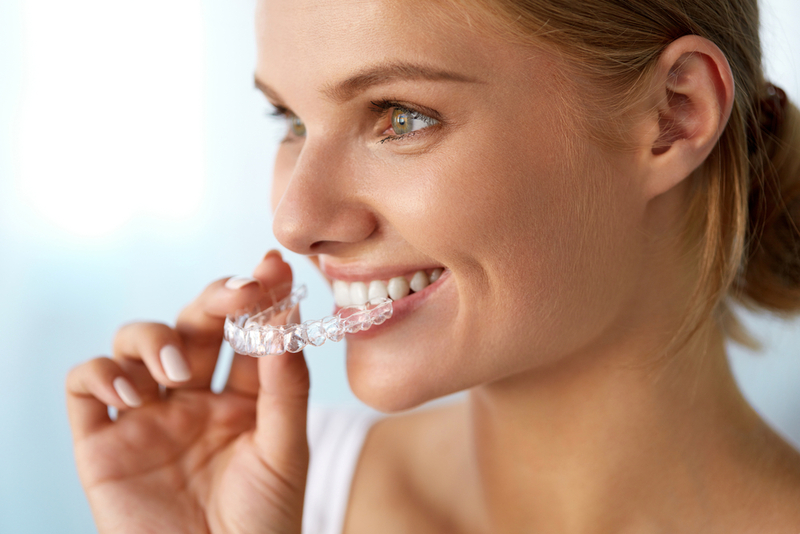 All too often, dental practices have started offering orthodontics via transparent aligner systems or Invisalign. Even though we offer Invisalign at our center (and it is effective), the majority of dentists are not trained to perform orthodontics. It’s similar to a spa offering botox injections instead of a medical doctor that provides botox injections. They may have some training in oral health and dentistry, but dentistry is not the same as orthodontics. 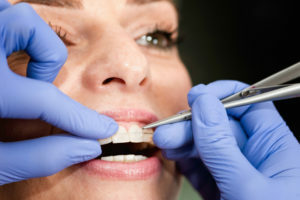 You always want to choose a trained orthodontist to provide you orthodontic work, and not just a dentist (or even someone without a degree) to perform any work on your mouth. If you do, you take a serious health risk that your teeth will be messed up permanently or that you will have oral health complications. 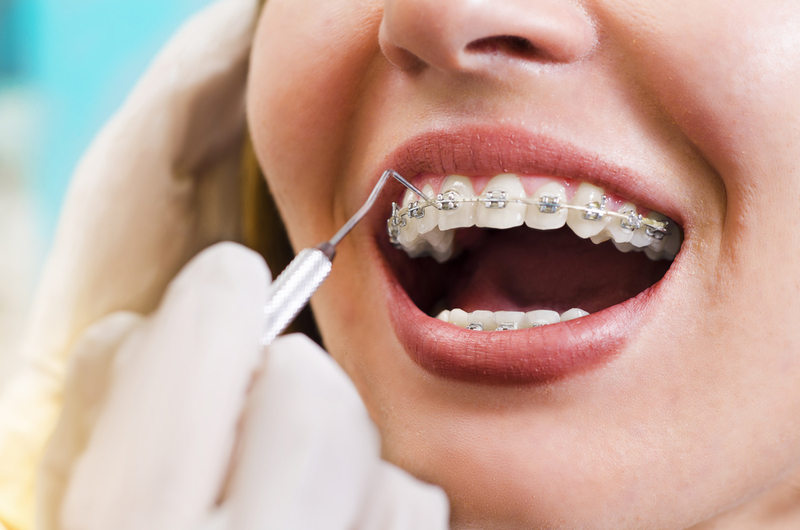 Always go to a certified and trained orthodontist for your orthodontic work. Becoming a good orthodontist takes many hard years. 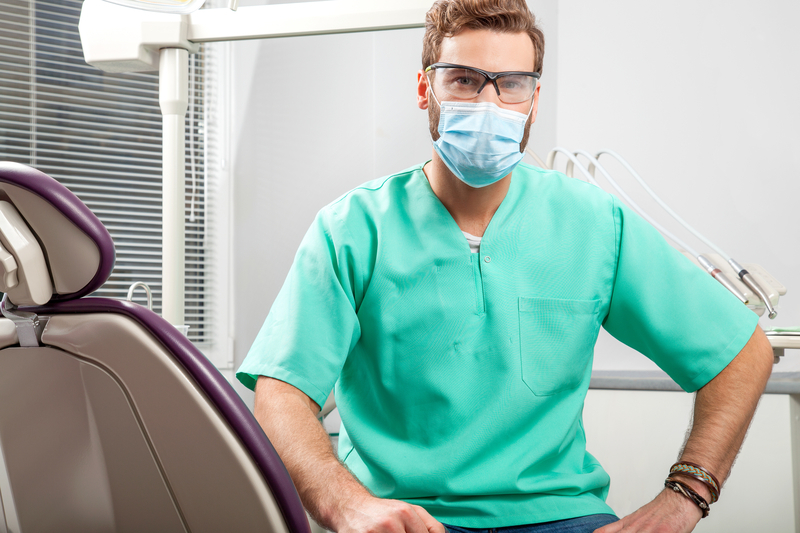 A good orthodontist will receive an undergraduate degree and then will go on to be accepted into dental school. A good orthodontist will receive high marks in their dental school, and will have to be accepted into an orthodontic school afterwards. Some even go beyond their 10 years of base training to do fellowships and additional study. It takes an entire decade to learn how to straighten the teeth properly, even if orthodontic care may seem simple and straightforward. 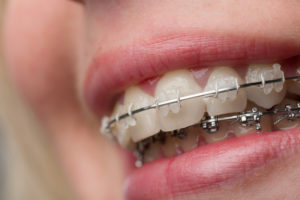 Orthodontists deal with the health of a person’s mouth, which can affect their overall health, their confidence, and even if they are at risk for tooth decay, gum disease and more. 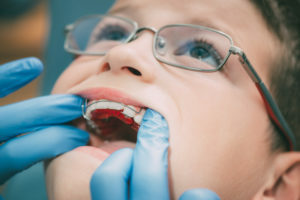 Working with children in orthodontics can be even trickier, as many children require specific work to make space in the jaws for incoming teeth. What Is Their Experience with Children? 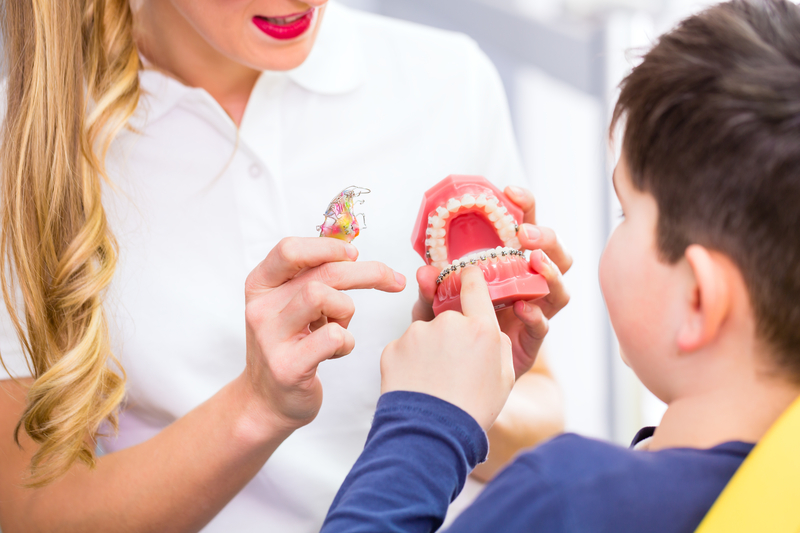 The majority of good orthodontists work with children on a regular basis. However, there are some that have better training than others. You always want to look for a good orthodontist that has training to work with a child on their intellectual level. 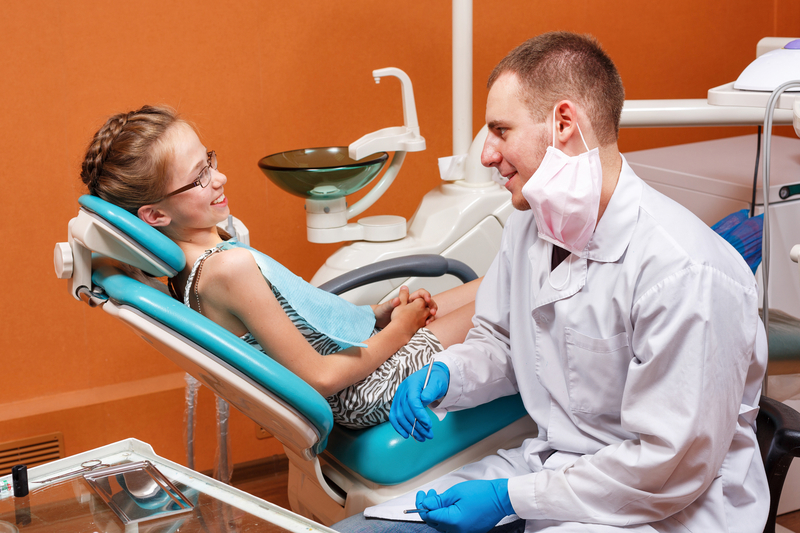 Children sometimes fear dental or orthodontic office or having work done on their mouth. 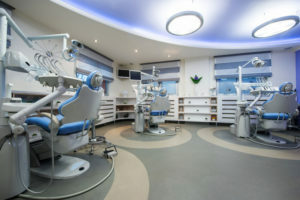 We strive to provide a child-friendly atmosphere to our young patients to make them comfortable during their treatment. A good orthodontist is one that can help your child feel at ease and confident about the smile they are getting. When choosing an orthodontist, observe how they act with your child. 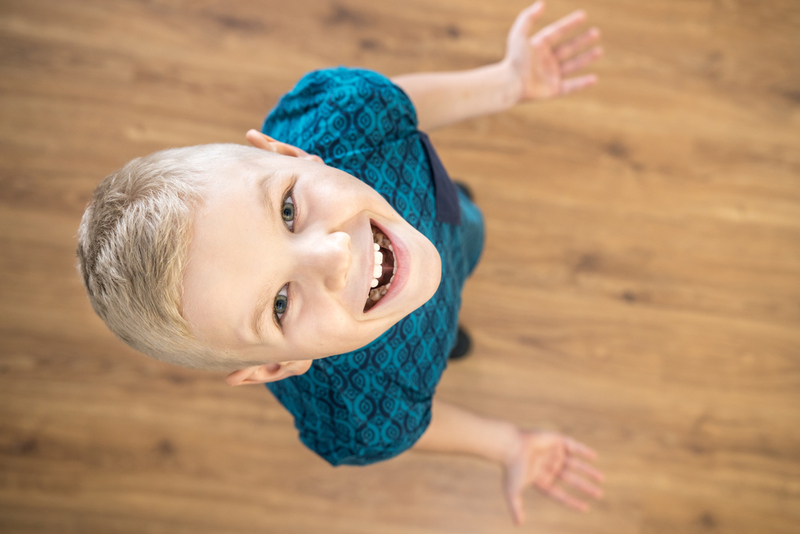 If they are warm and inviting, this can help children have a positive orthodontic experience for early orthodontic treatment and when they receive braces for straightening later on. What Qualities Do We Have? If you want a good orthodontist, give Belmar Orthodontics a try! Dr. Hardy is an award-winning orthodontist that treats patients at two different locations. He has extensive training in dentistry and orthodontics and actually runs a pediatric dentistry and orthodontics office alongside his wife. He treats pediatric patients and older at Hardy Pediatric Dentistry & Orthodontics and he treats patients of all ages at Belmar Orthodontics. Dr. Hardy offers every option available in orthodontics to his patients. 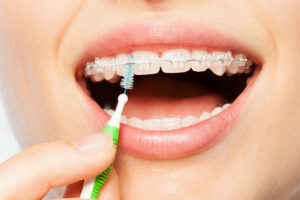 That includes traditional metal braces, lingual braces, ceramic braces, Invisalign and Invisalign Teen, as well as retainer devices, TADs, and surgical orthodontics. All of these services required countless hours of training, testing and performance to become certified. As we mentioned, you want an orthodontist who has won awards and who others are talking about. Dr. Hardy is board-certified by the American Board of Orthodontics. He is also an active member of the American Dental Association and the American Association of Orthodontics. He received the Everett Shapiro Award in Orthodontics as well as the Dr. Harold Berk Endowed prize Fund for Excellence in Research. He is also a member of many dental organizations that you can find here. He is extensively trained to work not only with teens and adults, but also children—even very young ones. Dr. Hardy also works alongside his wife often, who also has extensive training and psychology experience with young children. We can talk about Dr. Hardy’s qualifications all day long, but the best way to know what a good orthodontist looks like is to come into the office and see for yourself. To schedule your free consultation or to learn more, call Belmar Orthodontics today at (303) 225-9016!